Farmhouse Master Bedroom in Country Living Magazine! 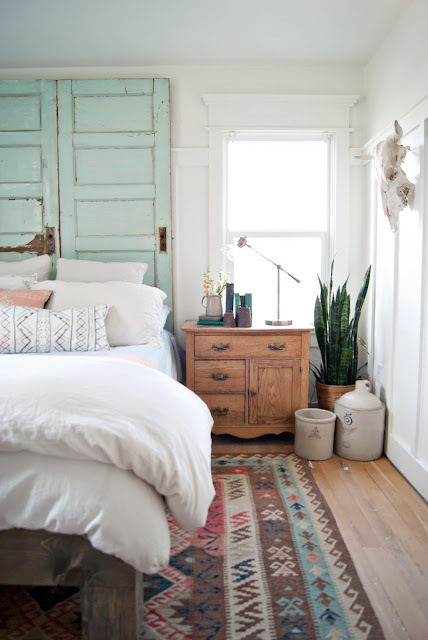 | Averie Lane: Farmhouse Master Bedroom in Country Living Magazine! Farmhouse Master Bedroom in Country Living Magazine! I just had to pop on here and say thank you for all your kind words about our Country Living Magazine appearance! 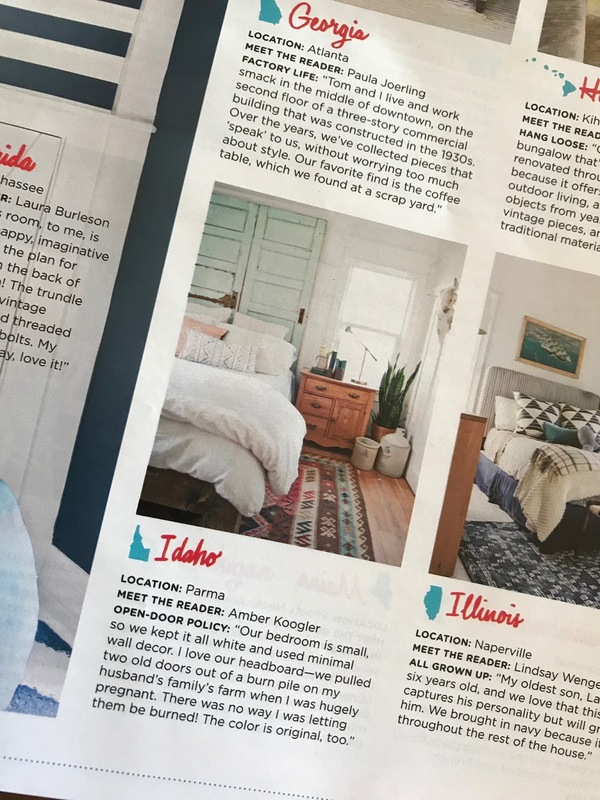 It's such an honor to have our bedroom represent the great state of Idaho! There are some amazing homes in our state so its a little bit nuts that they chose ours! I'm seriously still pinching myself because its been a dream of mine to be in a magazine! I'm very proud of the hard work we've put into our bedroom and its the first time I feel like I knew what I was doing in design. Really, I look back at my older work and I can see a drastic difference! I hope to bring that same level of design to the rest of our farmhouse as we move further along with projects. We've got big plans in the works!